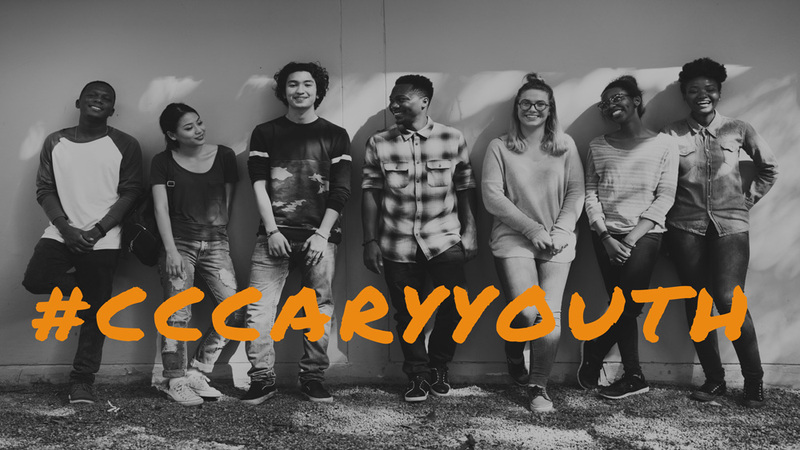 Calvary Chapel Cary’s Youth Ministry welcomes youth in grades 6-12, providing a place where they may get to know God on their own level and fellowship with others their own age. The services begin with youth-led worship, followed by verse-by-verse Bible teaching. On the first Wednesday of each month, the youth celebrate communion with the adults in the Main Sanctuary. Before and after services, youth may spend time in the supervised Game Room where they can fellowship and purchase food items from the Snack Bar. “Behold, how good and how pleasant it is for brethren to dwell together in unity!” Psalm 133:1 (NKJV). We encourage our youth to get to know each other by participating in various youth fellowship events. These regular events are a great time for youth to build relationships with each other and the youth leaders. All events are chaperoned. We offer an optional Discipleship Group for those youth who wish to serve more and grow deeper in their relationship with God. Groups meet according to gender and age (a middle school group and a high school group) Sundays at 10 am; these youth attend the 12 noon worship service. For more information, contact Pastor Nick Armogida at nick@cccary.org. The Youth Ministry seeks to provide our youth with opportunities to live out their faith though serving others. We serve both the CC Cary church body, as well as our neighbors in the greater Triangle community through a variety of activities. As the Lord leads, we also participate in international missions trips, where youth have the opportunity to support churches and spread the Gospel abroad. These trips entail several months of preparation and training, strengthening the spiritual growth and leadership skills of the participating youth. Each week an email is sent from the youth leadership to parents detailing upcoming events. If you would like to receive these updates, please click below to open the signup form.